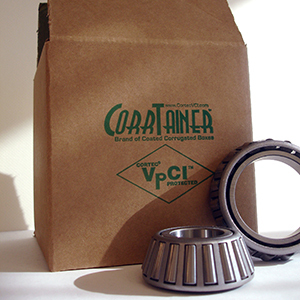 CorrTainer® is a brand of corrugated boxes coated on the inside with Vapor phase Corrosion Inhibitors that integrate safe multi-metal corrosion protection. 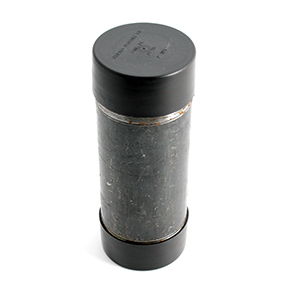 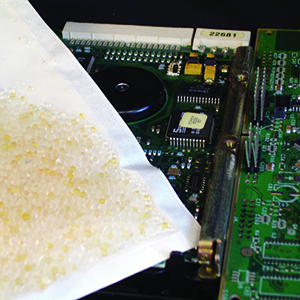 CorrTainer® is fully recyclable and repulpable and does not contain nitrites, phosphates, silicates, or banned or restricted substances per RoHS and similar regulations. 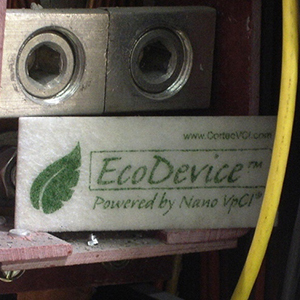 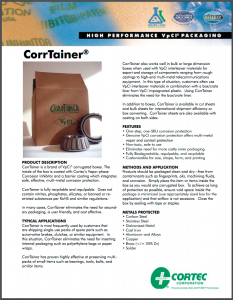 In many cases, CorrTainer® eliminates the need for a secondary VpCI® packaging liner, making it user friendly and cost effective.